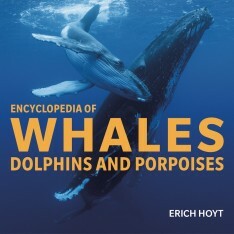 Coming September 2017 from Nature Editions. 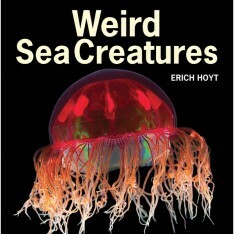 Join the mailing list to be alerted when this book is available. 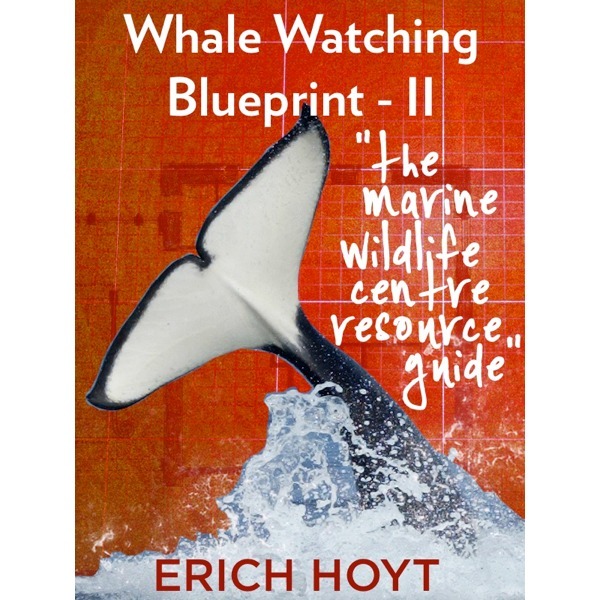 Whale Watching Blueprint II – The Marine Wildlife Centre Resource Guide will be available as an ebook in all formats by September 2017. 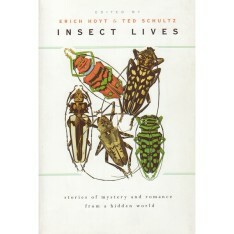 Published by Nature Editions. 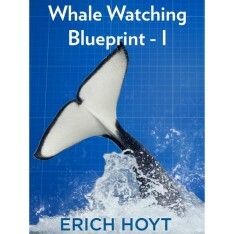 Whale Watching Blueprint II is a step-by-step guide to setting up a whale or marine wildlife centre. 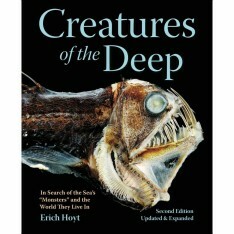 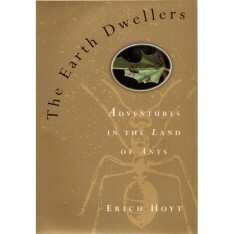 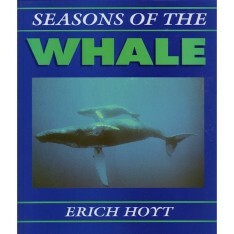 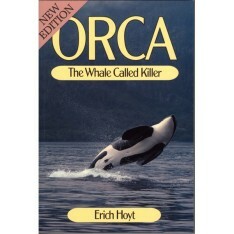 Author Erich Hoyt has helped design and set up science centres and wildlife exhibitions in the US, Canada, Iceland and Japan. 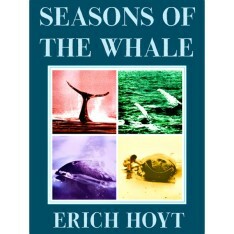 As an authority on whale watching and marine protection, he sees a key role for such marine centres as bridges to reconnect urban visitors to the ocean. 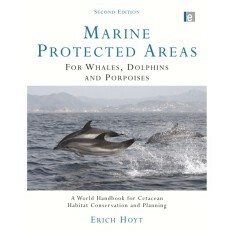 They can also be a valuable extension of community marine wildlife tourism. 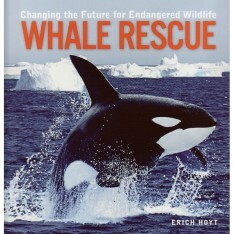 This second book in the “Whale Watching Blueprint” series has practical information and valuable insights for wildlife and nature operators, coastal and island communities, tourism departments, marine researchers and conservation groups.